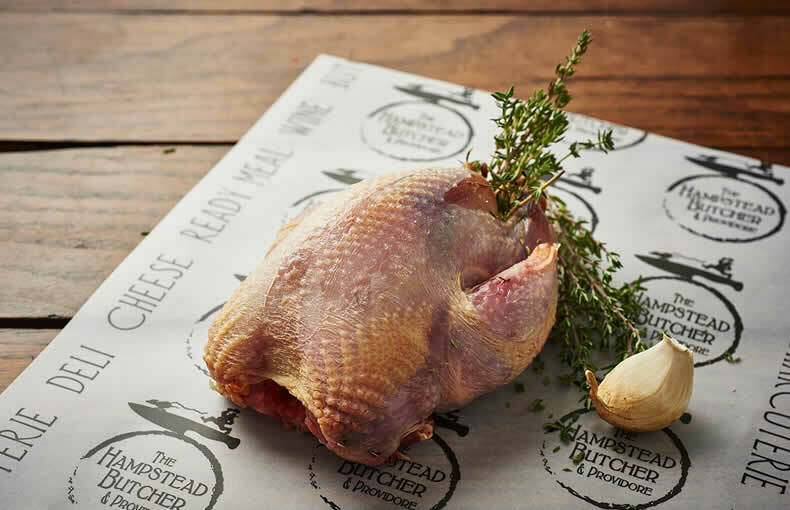 All of our game is wild and free-roaming and comes from the heart of our glorious British countryside. 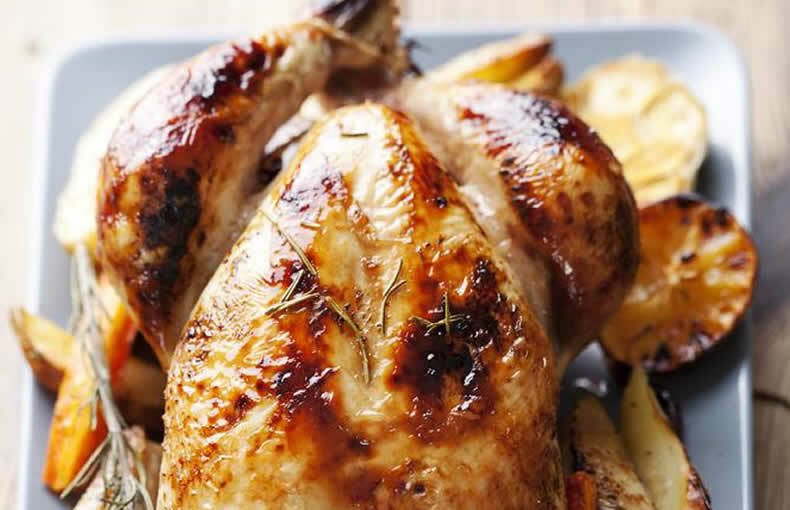 Game is one of the healthiest meats you can eat; low in cholesterol and fat and full of flavour. 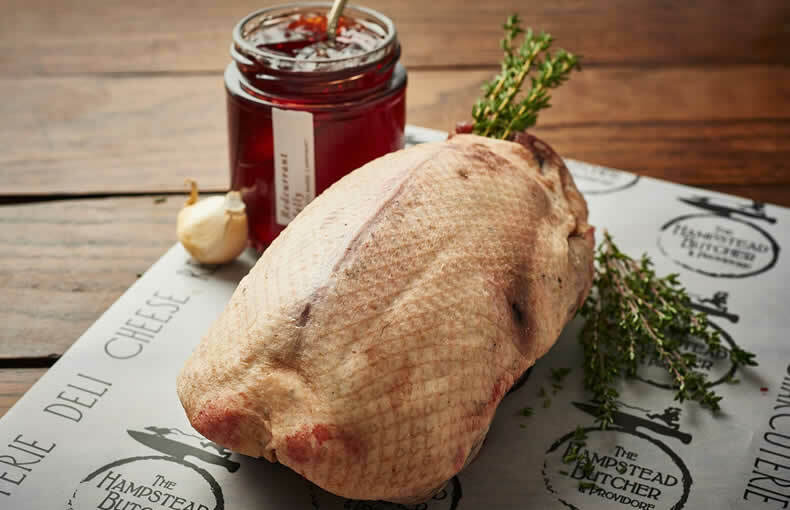 The following produce is usually available in our cabinets throughout the game season but to be certain please order 2 working days in advance online or by speaking with one of our butchers on 020 7794 9210. 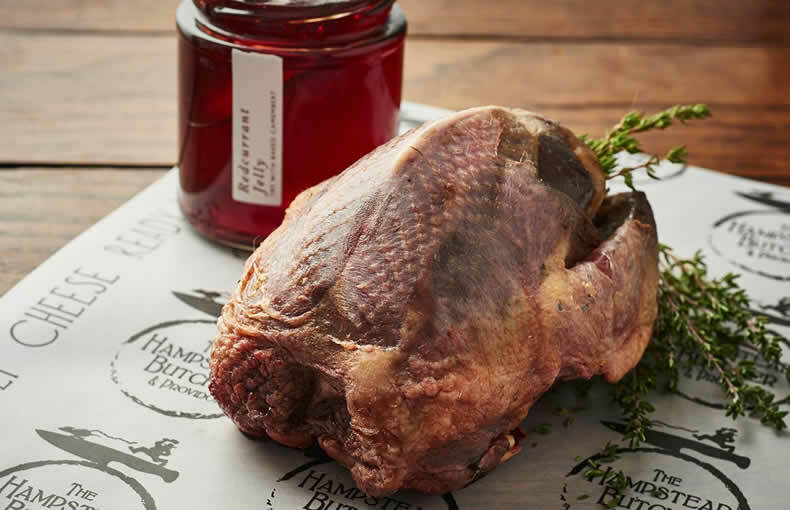 Our venison is from the Marks Hall Estate in Essex and the surrounding area.